Over the summer this year we sadly saw the closure of seven Dublin city centre weekend markets. Enough is enough – we need to act. 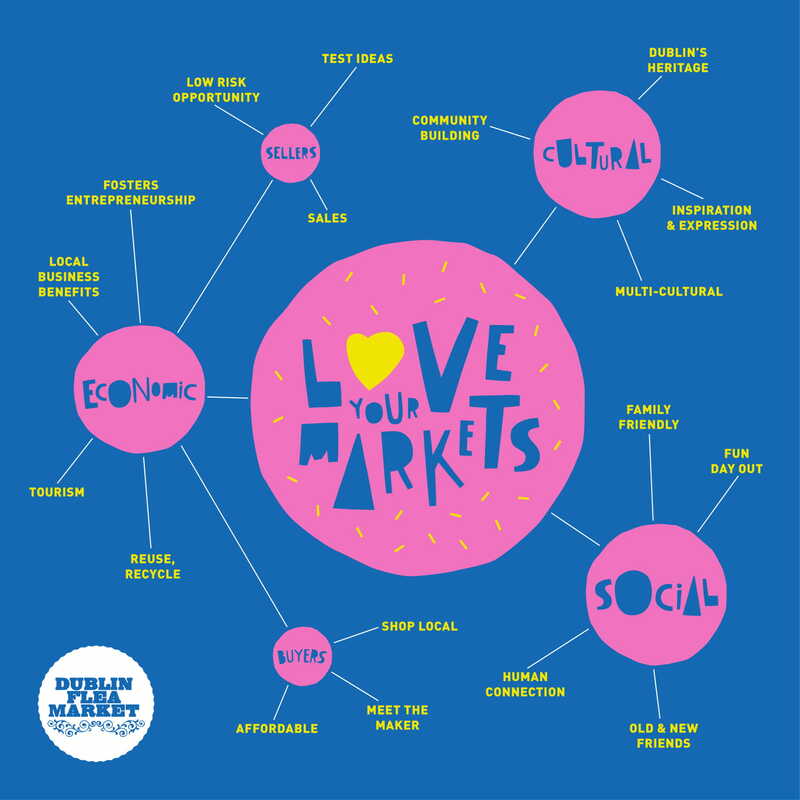 We want our markets to be supported by Dublin’s policy makers and for markets to be protected and valued for the benefits they bring to the city, its residents and visitors. Please make a donation to save our markets. Lobbying to save our markets is only possible with support. It takes a lot of energy and effort which we are prepared to put in but we need your help. If you can lend a hand in anyway please get in touch or if you can spare some funds for the cause please donate here. Together lets build a better city! Join the campaign to save our markets. This year we’ve been really struggling, we lost our venue for the monthly market and have no guaranteed venue for the Christmas market in 2019 and beyond. We are working really hard but but we’re coming up against the same obstacles again and again. We’ve realised that for a thriving market scene to exist in the city, we need to make change happen at a higher level. Please join us to lobby for policy change to secure the future of our markets! We can’t do this alone – together we need to stand up and make our voices heard in a city that is failing to support its grassroots creative communities. Thank you so much for your continued support. We can’t wait to see you at the Dublin Christmas Flea at the Point from 6th-9th December and 13th-16th December. 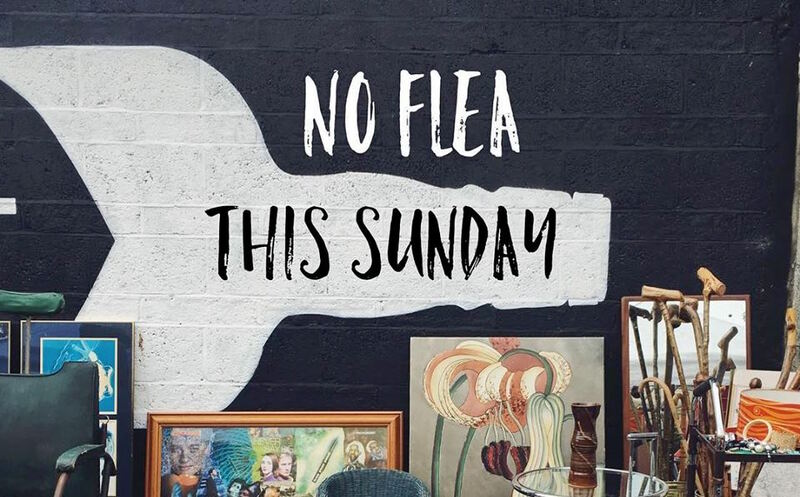 We are staying hopeful and continue to look for a home for the Dublin Flea monthly market. Wishing you and yours a Merry Christmas and a Flea-full New Year! 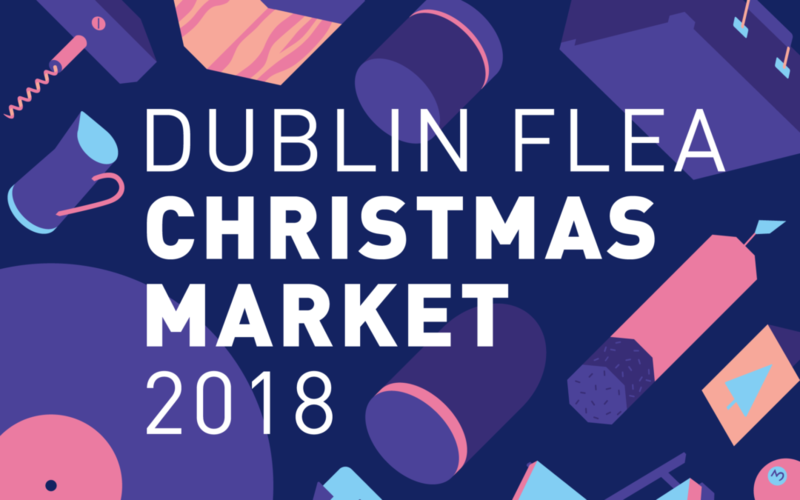 The Dublin Flea Christmas Market is back in the Docklands for 2 exciting weekends this year 6-9th & 13-16th December. This free-to-enter, family friendly event will host 280 of the most exciting Irish-based creative start-ups & small businesses from artists, designers and craft makers to retro vintage and antique collectors and artisan food producers. 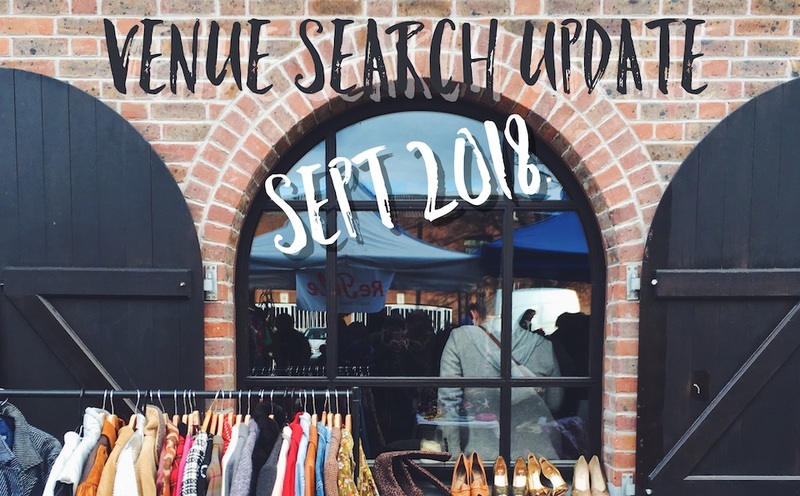 VENUE SEARCH UPDATE 17th SEPT 2018!! If you are concerned about the Dublin 8 markets and are wondering they have gone, please read on. When we were asked to move on from Newmarket Square in May of this year, due to redevelopment, we stayed positive, stayed grateful and channelled our energy into reassuring everyone from our traders to our visitors that this was an opportunity to start again elsewhere. We truly believed that with hard work and the incredible support from our community we would find somewhere soon. 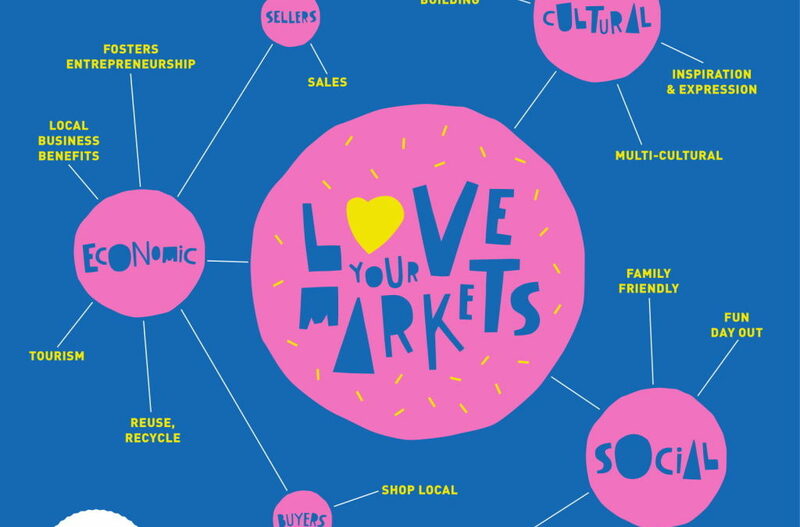 We threw ourselves into it, firstly drawing up a document with the other Sunday markets, laying out what we offered and what our requirements were so it was clear to potential new hosts and advocates (see link below). We wrote articles, we collated information on potential spaces, chased leads, cold called, walked the city, knocked on doors, set up meetings and submitted bids. But it has been a frustrating summer of rejections, closed doors and sorry we can’t help yous. We have approached Dublin City Council, the OPW, estate agents, landlords and community centres and been turned away by all. Yes we have amazing advocates such as Cllr Rebecca Moynahan, Cllr Claire Byrne and Aoife Hannon (Inchicore Network) who have really pulled out the stops for which we are hugely grateful. And yes we have been offered some spaces but these have either been unsuitable size-wise, fire-wise or distance-wise. Spaces that are suitable are either in the ownership of DCC, the State or are for sale or for rent for incomprehensible prices. We knew that slotting in somewhere on a Sunday, just one day a week might be tricky so we prepared a business plan and submitted a strong proposal to take full lease of a warehouse in Inchicore for ten years. There was so much work to do but we were prepared to do it. We could see the future – community centre, co-working spaces, event space, cafe and a market hub at the weekend. After 6 weeks of playing the estate agent bidding game we lost it to another party who had better credit history than us. A safer option!! Not more money in the actual bid – just more bank security. We really have tried and we will continue to try but the economic landscape of this city is changing fast. Dublin – our much-loved vibrant cultural capital is in serious danger of turning into a corporate, commercial, tourist attraction. Every street corner has a new hotel or student accommodation (which operate as hotels in the summer months so are basically the same thing). And if it’s not a hotel it’s a damn tourist souvenir shop. Markets are proven to provide socio-economic development, neighbourhood cohesion, opportunities for integration and environmental sustainability. They are the corner stones of society in most European cities. But not Dublin – in Dublin we have seen the closure of 7 weekend markets this summer- The Dublin Flea, Brocante Dublin, Fusion Sundays, Purevintage Fair, Rumble in the Jumble, The New Market Collective and the Grand Social’s Hapenny Market. As well as the ongoing attempt by Dublin City Council to de-designate one of Dublin’s oldest markets, Cumberland Street Market, and remove the traders from the Wholesale Fruit & Veg Market who have traded there successfully for generations. This is unacceptable. A city with no housing and no markets is not a city. Dublin is becoming unlivable and unlovable. There is a housing crisis but all that is being built is accommodation for tourists. Homelessness has reached epidemic proportions. And the brain drain is alive and well again. We need accommodation and we need culture. We need housing and we need markets. We will continue to search for a new home for Dublin Flea Market but we need your help! There are Local and European elections next May and we have a voice. Ireland found her voice with YesEquality and The Repeal Project and now it is under threat what with the crazy and dangerous actions taken against Take Back The City – Dublin last week. We need to rise up and demand a better quality of life. We need to write to our local councillors and government ministers and ask what they are doing about it. We need to demand what we want, what we need and what is our right and use our feet, our voices and votes to get it. It saddens us to write this because we have been huge advocates of Dublin for the last ten years but it is difficult to keep the faith when you’re faced with limited options, sky rocketing rents, rejections and dead ends. To update you, there will be no Flea in September. We are very sorry. We really miss it. We really miss you. We stay ever hopeful, although frustrated and we thank you for your support and encouragement. Tag or share this post (WRITE POST not Copy Link or else attached doc just gets shared) with anyone you know that is concerned with the closure of the markets. And please write to your local councillors or the Dublin Flea Market’s local area councillors and let them know how you feel. After being moved on from Newmarket we are on the hunt for a new venue. We are eyeing up some interesting sites close by and feeling positive about the opportunity for change. 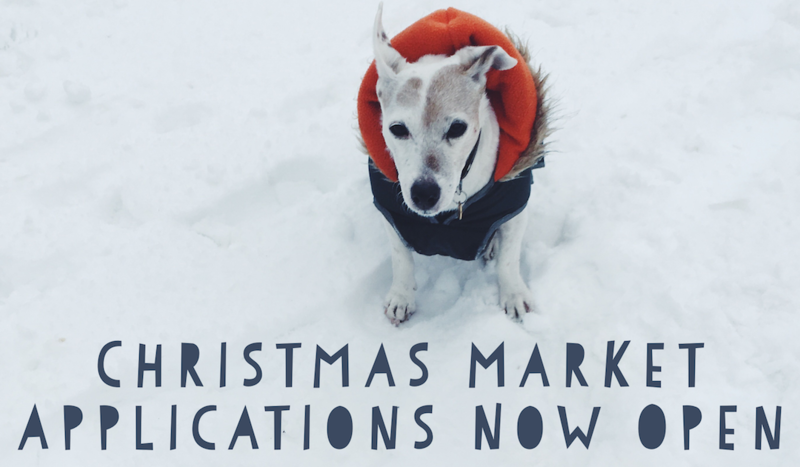 Eight days left to apply for the Dublin Christmas Flea Market (Thursday 13th to Sunday 16th December).